It’s just a couple of weeks before Christmas and many of you are probably struggling to complete the holiday shopping on time. As always, Photodoto is here to help! 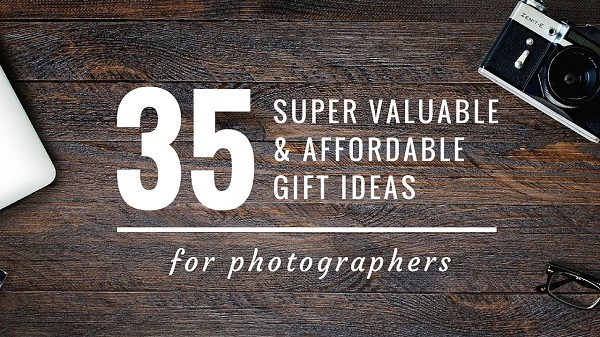 If you have photography buffs on your list, this round-up of affordable gift ideas for photographers will definitely come in handy. 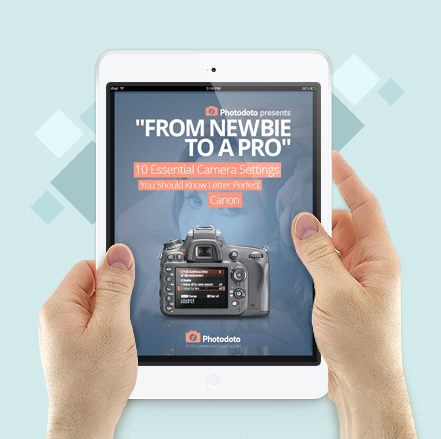 In this collection you’ll find some of the best digital resources, including educational eBooks, video courses, and photo editing software, that will make a wonderful gift for photographers of any skill level. And the best part is that every item on this list is just a couple of clicks away from you, so you don’t have to worry about printing gift promise cards. From Lightroom preset packs to comprehensive photography courses, there’s enough gift ideas here to satisfy any photographer and any budget as well! Have you already bought and wrapped all the gifts and have nothing else to do but enjoy the jolly and bright atmosphere? That deserves some props, really! You can still take advantage of this round-up and get ready to the New Year’s Eve, St. Valentine’s, or any other occasion in your life. Remember that giving someone the gift of learning is always a winning idea. 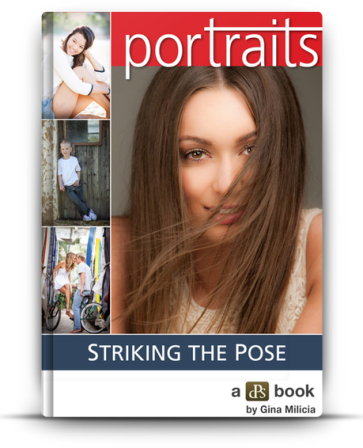 Our bestselling eBook will make a great gift for those who’re making their first steps in portrait photography. It contains a lot of unique, easy-to-apply poses for both male and female subjects, as well as couples. 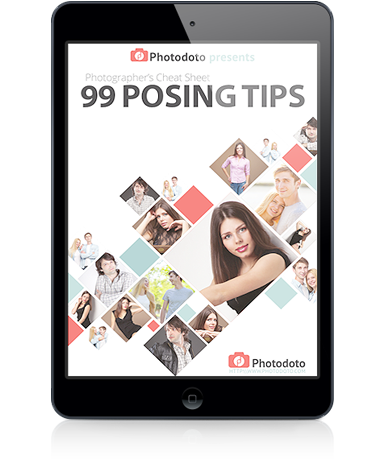 Print any poses you want, or take it with you on your handheld device – make the most out of each photo session with this cheat sheet. The eBook is currently on sale! Grab it for just $14.99 vs regular $29.99 now! 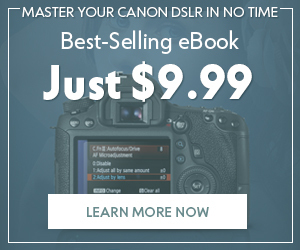 Great gift for newbie photographers looking to master their Canon camera and improve their shooting skills by leaps and bounds. 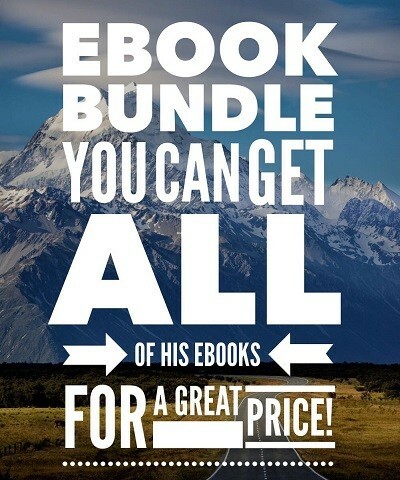 Don’t miss out our 50% sale: through Dec 22, purchase the eBook for just $4.99. Photographers struggling to make their photos presentable will appreciate this digital gift for sure. 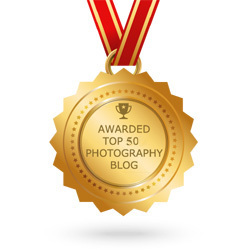 It is developed by the well-known travel photographer Viktor Elizarov (the author of Phototraces.com). 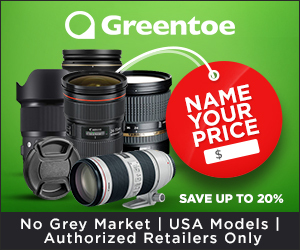 The product includes a vast set of Lightroom presets integrated with fine-tuned adjustment tools and Lightroom Editing Formula into a unique Rapid Editing System which enables accelerated learning process. Approved by thousands of photographers. 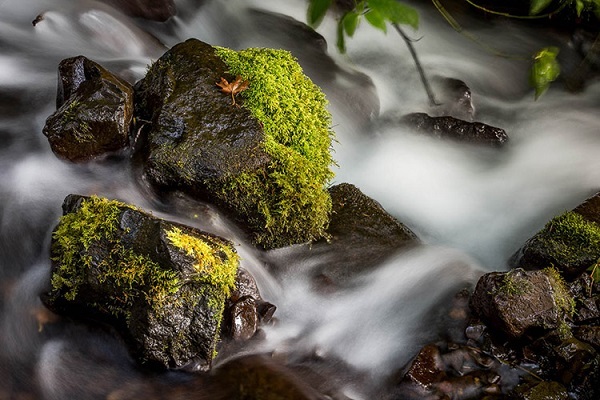 This online course by the Digital Photography School’s very own managing editor Darlene Hildebrandt contains 5,5 hours of video, course notes for reference, private sharing group, and ability to get feedback from Darlene. Great way for beginner photographers to skill up their shooting and editing technique. 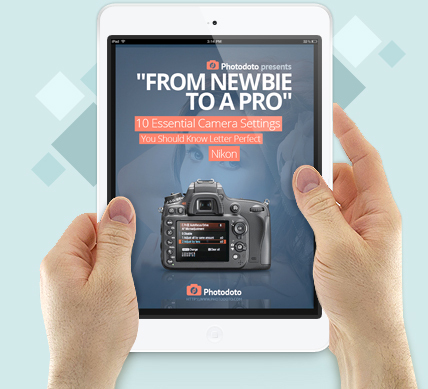 This eBook will come in handy to anyone who strives for using their Nikon camera like a pro an wants to feel comfortable using the camera’s M-mode. Buy it today for just $4.99 vs regular $9.99! The experienced photography coach and editor of Digital Photography School, Darlene Hildebrandt, will teach you how to photograph people the right way. A wide array of presets tailored to different scenarios (outdoor portraits, weddings, studio portraits, etc) enables any photographer who has yet to develop their personal style to make their portrait images pop in a matter of minutes. The Lightroom preset collection comes with a special Adjustment Toolkit allowing advanced customization based on your own specific needs. Easy to use and working perfect for different types of photography, our very own Lightroom Presets Collection makes a great “friendly goodie” gift option for your friend, colleague or running club mate who’s passionate about photography. Seriously, it won’t cost you an arm and a leg (get with with 50% off today! ), yet it will help the gift recipient reach better results at something they really love doing. That’s what we call “bang for a buck”! 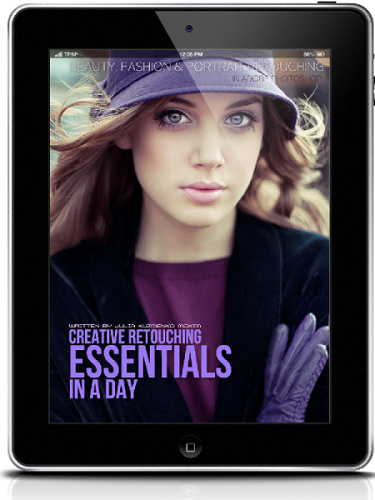 Great resource for anyone making their first steps in the beauty and fashion photography. 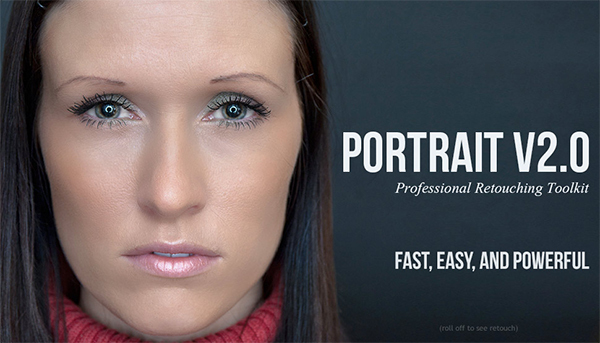 In just three lessons, you’ll learn all the necessary tools and techniques you need to know in order to retouch your portrait images quickly and professionally. The eBook comes with Spanish subtitles for video tutorials. The HDR and travel photography pro Viktor Elizarov enables photographers of any level to quickly enhance their images with his special Lightroom Rapid Editing Program consisting of a vast collection of Lightroom presets and specific editing technique dubbed Lightroom Editing Formula. 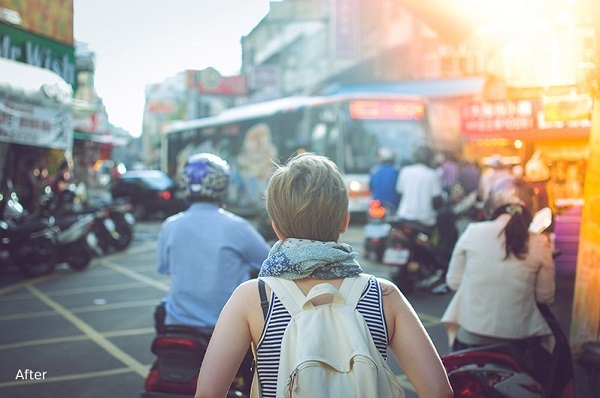 This resource is perfect for travel photographers and bloggers who produce massive amounts of photos but have little time or knowledge to post-process them for presentable look. 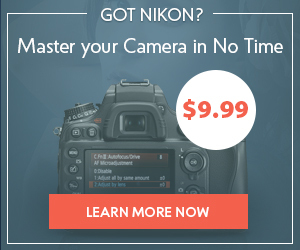 How many images did you waste because of lighting conditions you thought were bad for shooting? Probably a lot. 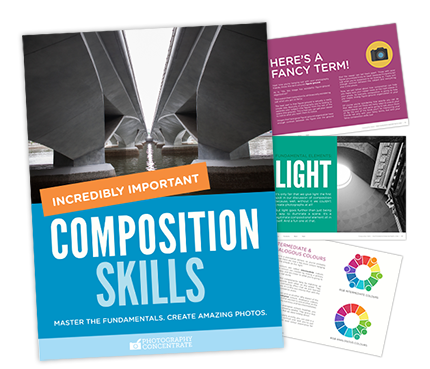 With this comprehensive educational resource, you can learn from the world-renowned photography expert how to use ANY kind of lighting scenario to your advantage. 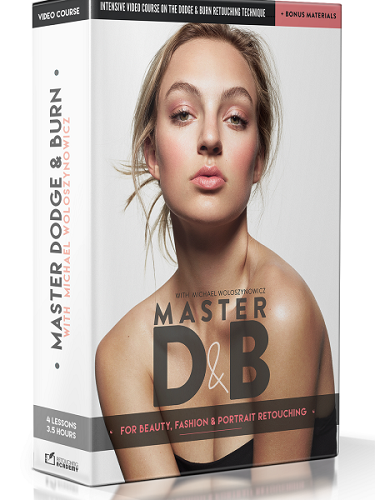 In this 3:35-hour course, you’ll learn and master the advanced technique of Dodge & Burn, a tool that needs no introduction for anyone who deals with image retouching. The author of the course is one of the leading Retouching Academy instructors, professional Beaty / Fashion photographer Michael Woloszynowicz. Gina’s inspiring and actionable advice will help you improve your portrait shooting technique by leaps and bounds. 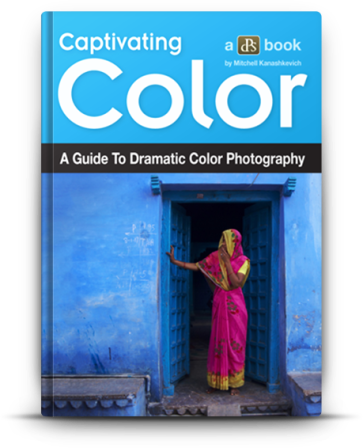 The 48-page book by the award-winning photographer Mitchell Kanashkevich will help you see and understand the color in a way to make a picture worth thousand words turn into a real story. 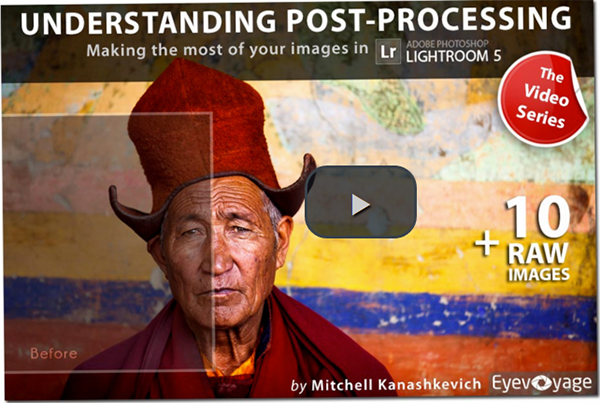 The author of the popular educational blog Photography Concentrate, Lauren Lim has created a downloadable HD video tutorial covering the essentials of using Adobe Lightroom for the success of your post-processing workflow. 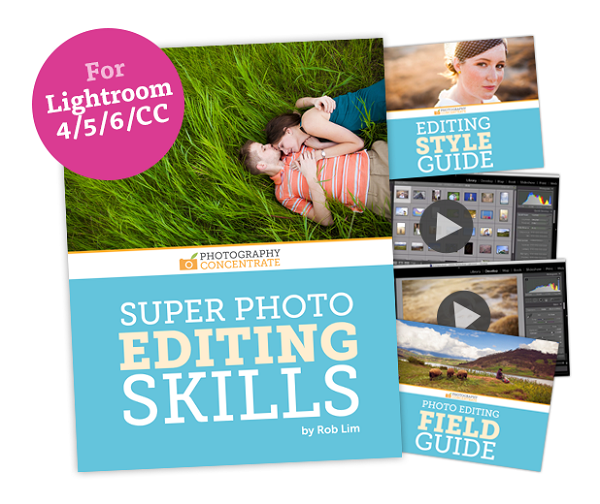 You will learn Lightroom basics, essential corrections and subtle enhancements, effective editing and general workflow techniques to help you make the most our of your Lightroom editing. The tutorials works great for any version of the program. 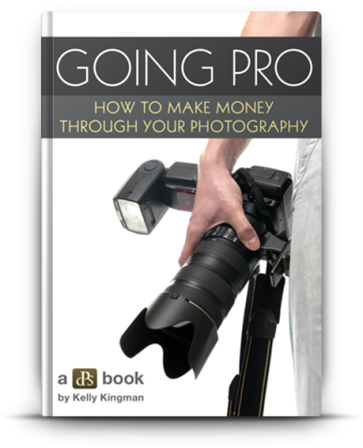 In this 91-page eBook, a pro photographer Kelly Kingman shares her experience of selling photos and making profit. 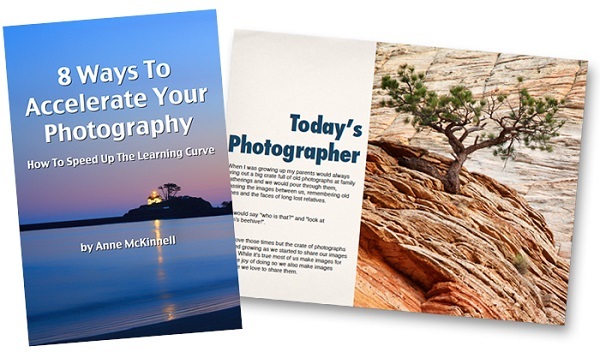 The eBook also includes 2 hours of downloadable audio interviews with photography experts, as well as, an actionable 4-part guide to photography business. Gold mine of info! Another gorgeous resource by the lady behind Photography Concentrate enables you to learn the secrets of shooting amazing wedding photography that would bring you thousand-dollar bookings. 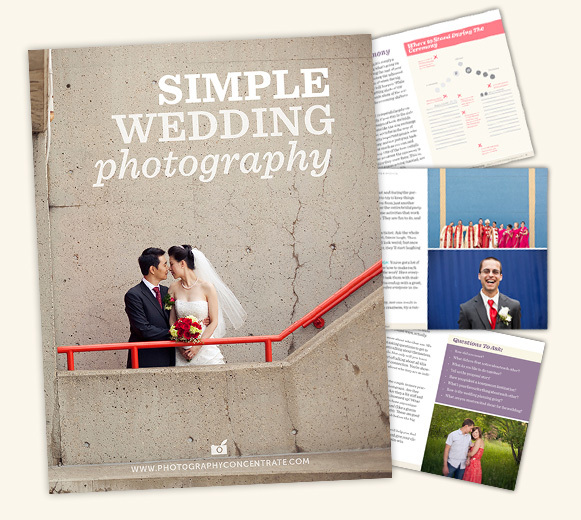 Even if you’ve never shot a wedding in your life, you’ll be able to produce impressive imagery after you learn the essential shooting techniques, required gear, poses, product listing and client interaction tips offered in this book. For someone who’s into travel and/or HDR photography, Trey Ratcliff needs no introduction. 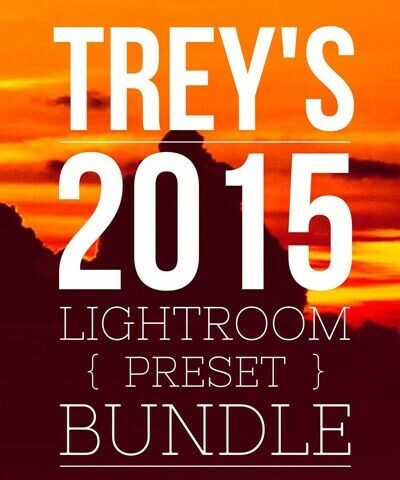 The entire collection of Trey’s educational eBooks, covering various aspects of photography from composition to HDR best practices, would make a wonderful gift for an aspiring photographer. 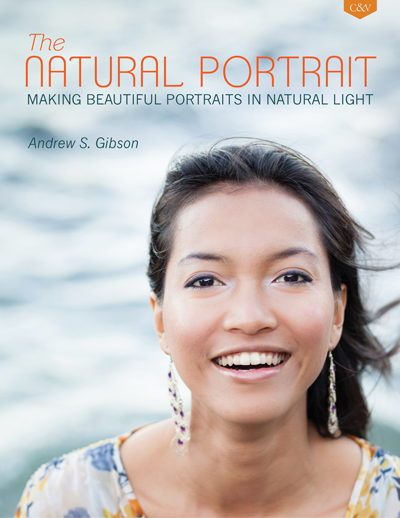 Learn how to take beautiful portraits in natural light by reading this eBook by a well-known photographer and book author Andrew S. Gibson. A potentially great photo is just a POTENTIALLY great photo until it’s post-processed with proper knowledge. 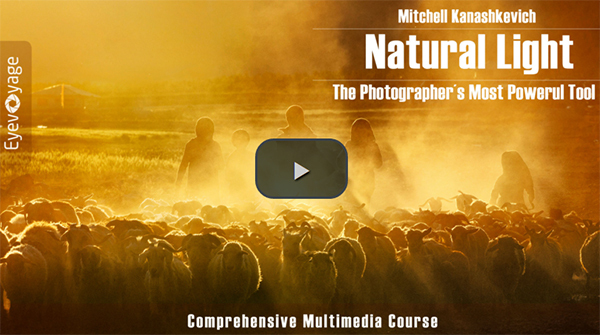 Receive the knowledge you need to make your images truly shine by going through this extremely valuable and more importantly, actionable video course created by a renowned travel photographer Mitchell Kanashkevich. With this book, a creative block is never a problem. Get over 100 instant ideas on how to push the boundaries of your own photography outlook, and more importantly, learn to create variations of these basic ideas so that your creative juices would never stop flowing. With a degree in photography and 20 years of experience, Andrew S. Gibson is definitely a person to entrust your education to. 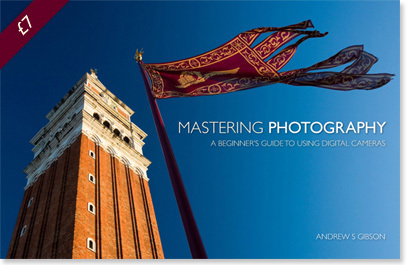 His eBook “Mastering Photography” has enough depth to make you use it again and again as you improve your photographic skills. 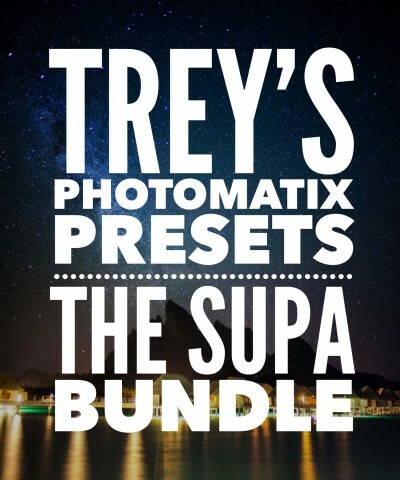 The fans of Trey Ratcliff’s photography will love this bundle of Trey’s monthly preset packs for an appealing price. 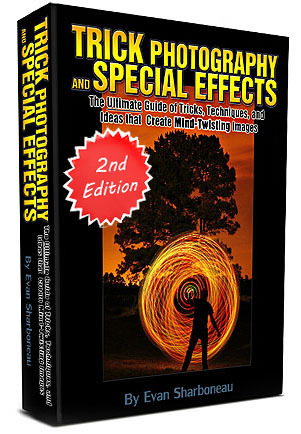 The eBooks from this bundle will help you understand the principles of photo design and captivating composition. 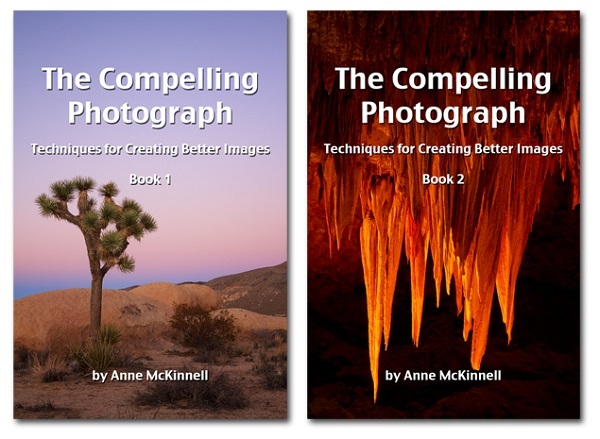 If you want to come home with good images after every shoot, Anne McKinnell’s books will help you with this task. If you’ve ever wanted to create pictures that makes people think like “Wow, how did you do that?”, the book and video course by Evan Sharboneau will help you do some magic. Here you’ll find detailed step-by-step tutorials on how to create a 3D cityscape, or a photo of a glowing car silhouette and many other awe-inspiring ideas by using both special shooting tricks and photo manipulation techniques. A complete set of Photoshop actions for subtle skin, eyes, lips, teeth, and hair retouching will enable you to drastically enhance your post-editing process and save a pretty penny on outsourcing your workflow. 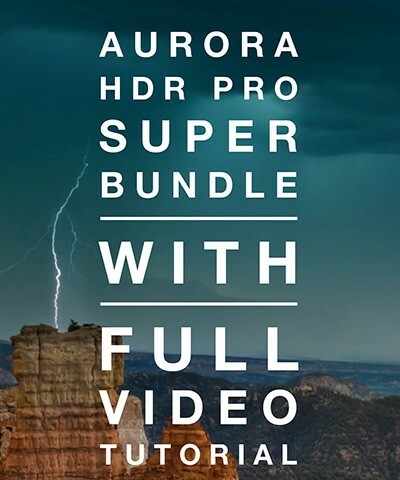 After 10 years of creating mind-blowing HDR photography, Trey Ratcliff has finally created his own High Dynamic Range software and packed it with his own favorite hacks and tricks. Coming in a bundle with Trey’s profound tutorial, this is the ultimate resource to help you make progress in HDR photography. This Photoshop action suite by Union Actions includes a large collection of vintage, tone, vignette, light leak, and lomo effects you might use to enhance your images quickly and easily. Want to add some Tarantino or Woody Allen style to your photos? 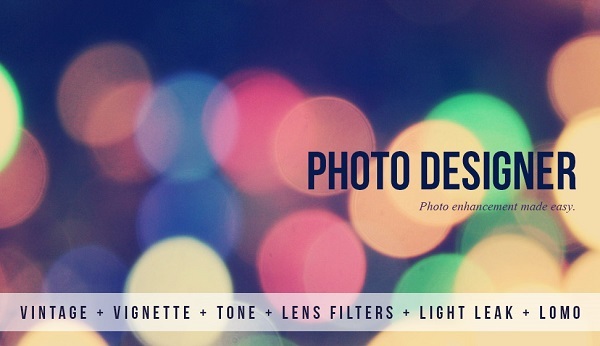 Then this suite of 15 Lightroom presets from Photography Planet is a must-have tool for you. 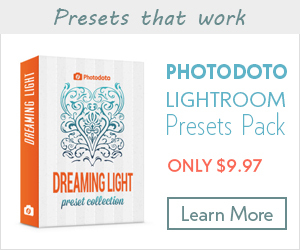 The presets are compatible with Lightroom 4 and higher and you get the installation instructions in pack. 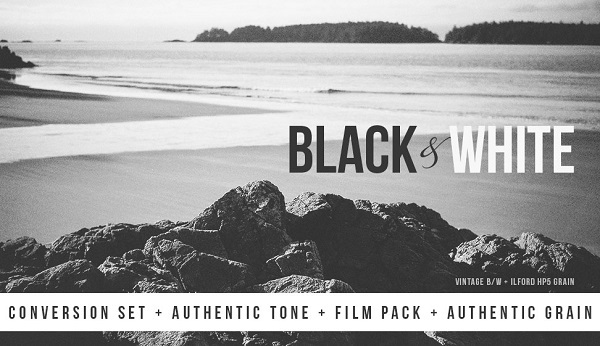 Create beautiful conversions, authentic tones, and realistic film grain by using this Photoshop action set from Union Actions. 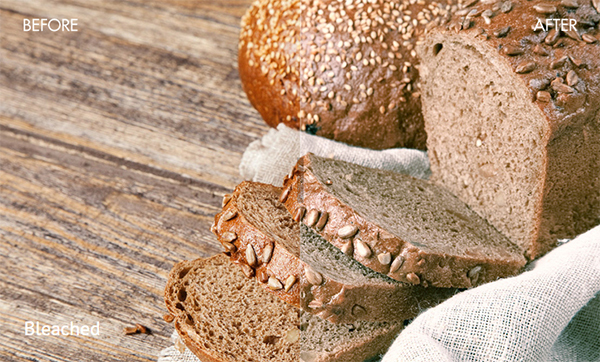 Just browse the sample images to have an idea of the impressive results you might reach with this toolkit. 100 top-quality Lightroom presets from Photography Planet will help you add alluring vintage or lomo mood to your photos literally in minutes. A popular HDR photographer Trey Ratcliff offers you to make use of his own presets which he created after not being able to do anything proper with the program’s native presets. If you’re looking for a way to quickly improve your HDR photos or find your own style, this may be the solution. Learn to create long-lasting impact with every image you produce in this powerful resource by the award-winning photographer Mitchell Kanashkevich. This tutorials as advised by many photographers as the one that helps you gain solid composition skills and thus, become more confident as a photographer and save time avoiding typical composition mistakes. Anne McKinnell was bold enough to trade a traditional career for an exciting life as a travel photographer and writer. If this is something you want to do as well, learn from the first hand experience of the popular photographer and study these 8 core knowledge areas that every photographer, in her opinion, should feel at home today. 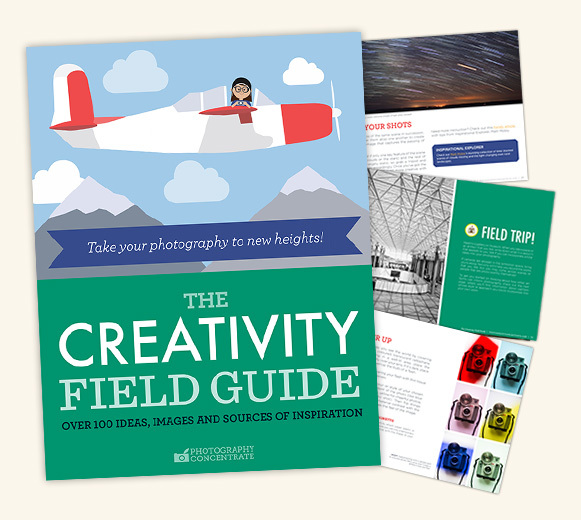 Did we miss any high-quality resource that you think would make a wonderful gift for a photographer this holiday season? Share your recommendations with fellow enthusiasts in the comments. Happy gift giving!